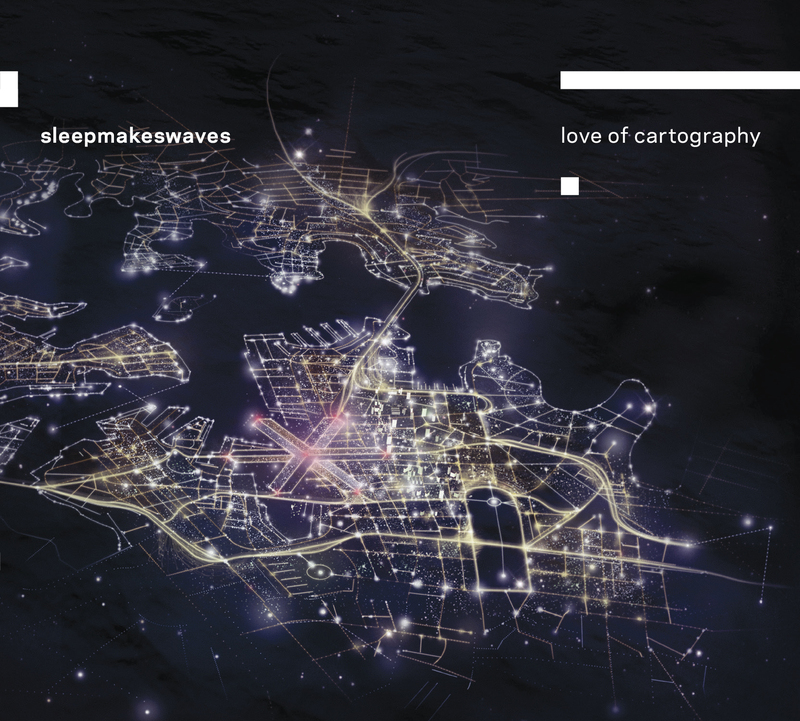 sleepmakeswaves | Love of Cartography is out now! Love of Cartography is out now! Hello from the road! We’re currently in the middle of taking our new record around Australia and we’re loving it. Can’t wait to see more of you fine folks soon. Love of Cartography is out now – get your copy here if you haven’t already. triple j have already been jamming ‘Something Like Avalanches’ & ‘Great Northern’ so if you feel like it, drop them a line and request they give them a spin. Thanks to all of you the album charted at #31 on the ARIA Top Albums Chart and #6 on AIR’s Top Independent Releases Chart (#2 on the 100% Independent Chart, just behind Sia). Holy crap! All pre-orders for CDs, t-shirts and hoodies have been sent out and we expect to have the vinyls and other goodies on their way next week – THANK YOU again so much for your incredible support, it means the world to us. Tickets for all shows on tour are available under the ‘tours’ tab above.